From his inception Batman has undergone a variety of character changes, some of which have been firmly ingrained in the character's history. 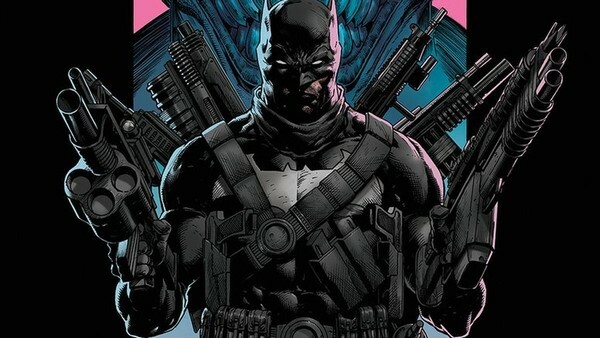 However, aside from the long-standing mainstream versions, there have also been a vast array of alternate re-imaginings of Batman, granting writers more freedom to experiment with interesting, unique stories. Over the 80 years he’s been raging his vigilante crusade across our comic book pages, the Dark Knight has taken on many different iterations, spread through a plethora of timelines, universes, and stories. 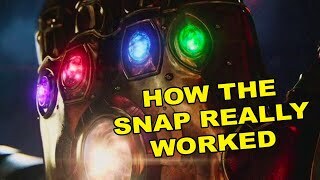 From cool, to weird, to versions that are ripe for on-screen adaptation, this list details ten examples of such iterations of the character. 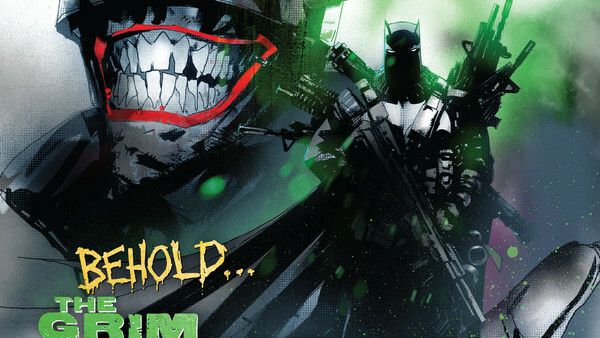 This Batman first appears in The Batman Who Laughs Vol 2 #1, and holds traits in common with the version named in the title. The Grim Knight is a merciless killer, equipped with a vast arsenal of guns. His origin starts with his parents murdered in front of him. Contrary to tradition, Bruce picks up the gun used against the Waynes, and shoots their murderer dead. As Batman Bruce adopts the ethos of judge, jury and executioner, cleansing Gotham with bullets and blades. He kills off Gotham’s big name villains in his early days as a vigilante. This is Batman as an assassin with all his wealth, tech, and rage; everything he has unchained to be unleashed upon Gotham's villains like all of Hell’s worst demons. One gets a small taste of what a live-action look at this character would be like in the recent Netflix series Titans, which also briefly depicts a murderous Batman devoid of his previous restraint. The police also view Batman as a menace in both these stories, discover his identity, and attempt an arrest. Of course he doesn’t go easily in either case.